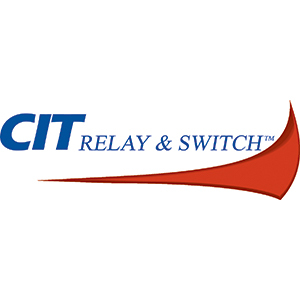 CIT Relay & Switch offers the miniature VM3 Series and sub-miniature SM3 Series snap-action switches in a choice of SPST or SPDT circuit. 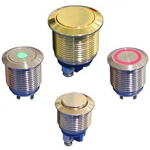 With UL/cUL recognition, these switches are available in 0.110” and 0.250” quick connect, solder lug, PC pin and right angle PC pin termination. 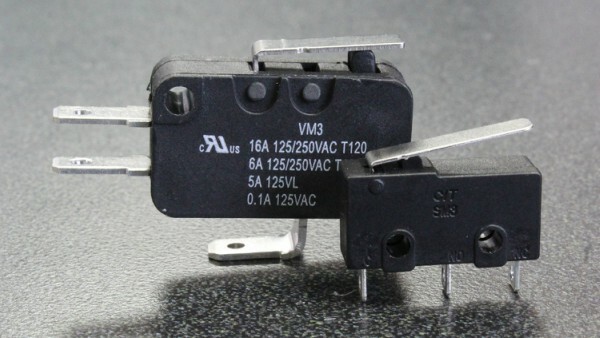 Ratings are up to 16amps at 125VAC / 250VAC. With multiple lever and gram force options, the VM3 and SM3 series offer design engineers a plethora of choices for all their design needs. 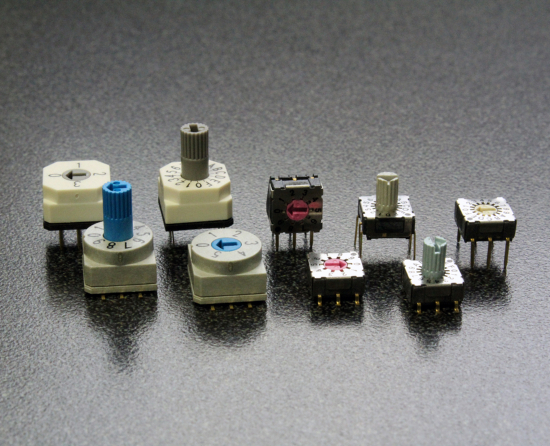 Specifications and materials are dependent upon your choice of switch and options. Lead-time averages 6 to 8 weeks. Volume pricing is dependent on option choices. 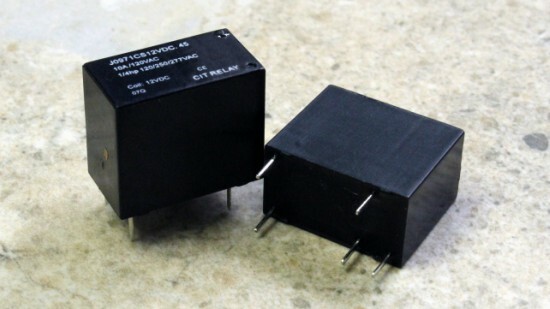 Contact CIT directly for a quote and sample to solve your switching needs. 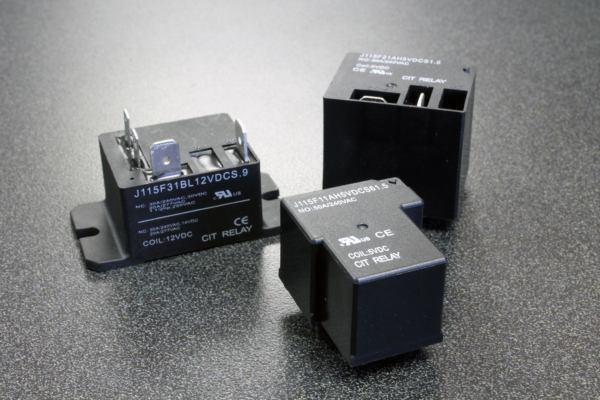 CIT Relay & Switch manufactures a broad array of automotive, telecom, security, industrial, and HVAC thru-hole and surface mount switches and relays. The companys focus on customer service and quality combined with cost effective manufacturing makes CIT the favorite choice for new design as well as second sourcing. 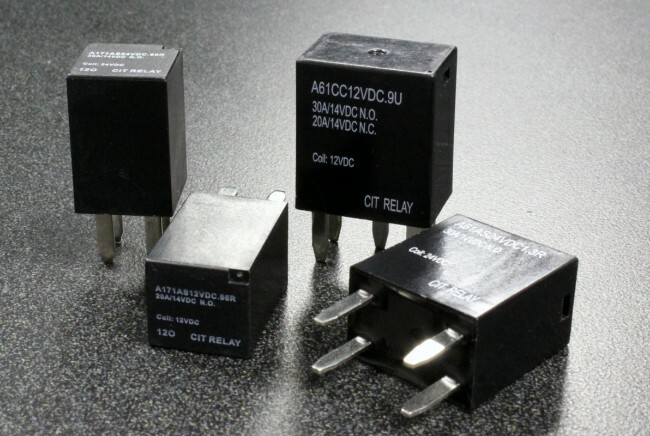 Headquartered in Minnesota, renowned for its strong work ethic and technical capability CIT offers its burgeoning customer base a fl exible can do approach to relay and switch design.